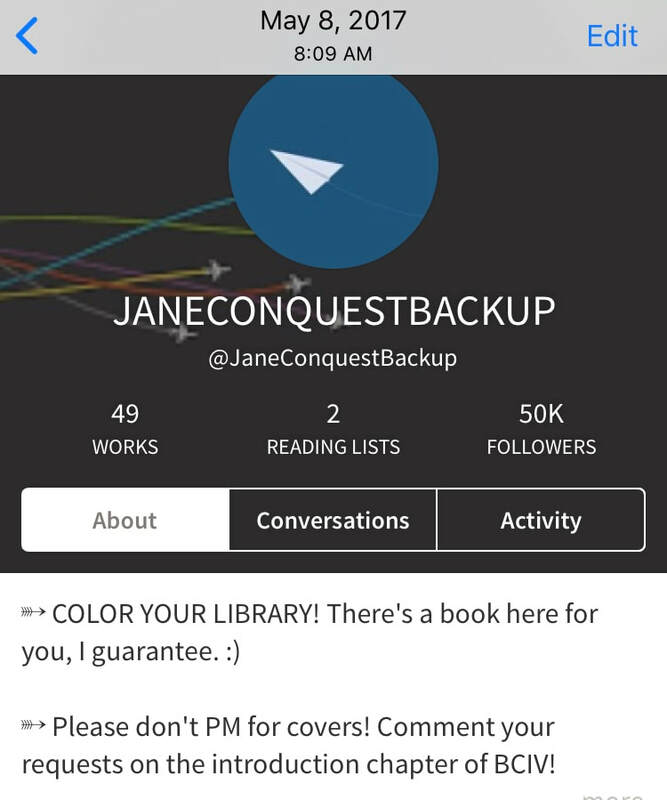 This page keeps track of all of Jane's milestones and achievements. 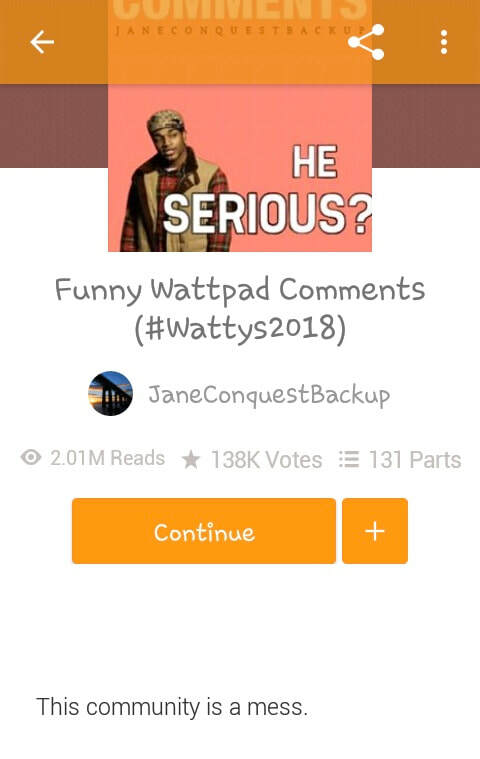 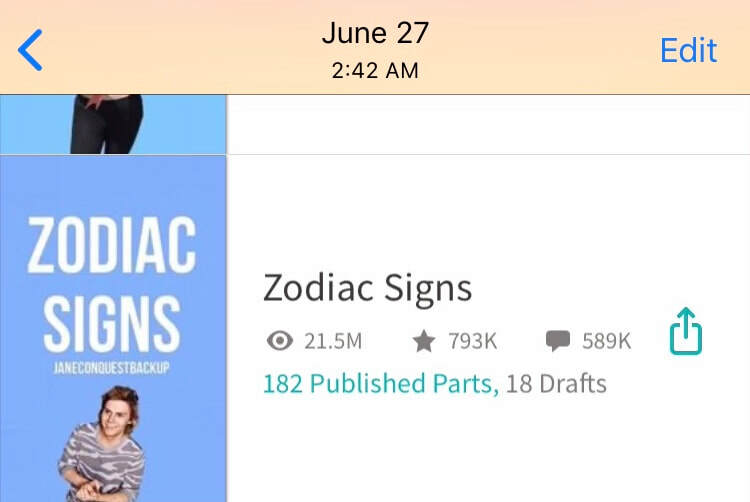 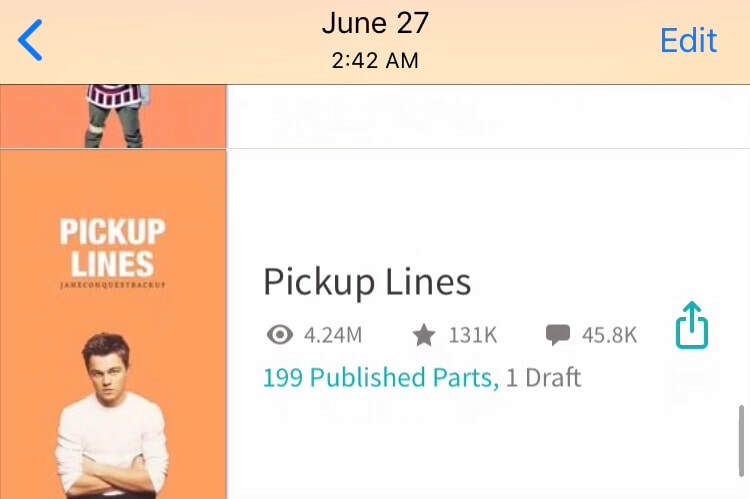 - Jane Conquest YouTube – "EXPOSING WATTPAD", Jane's most popular YouTube video ever, with 25,000+ views, was posted to YouTube on December 31, 2018. 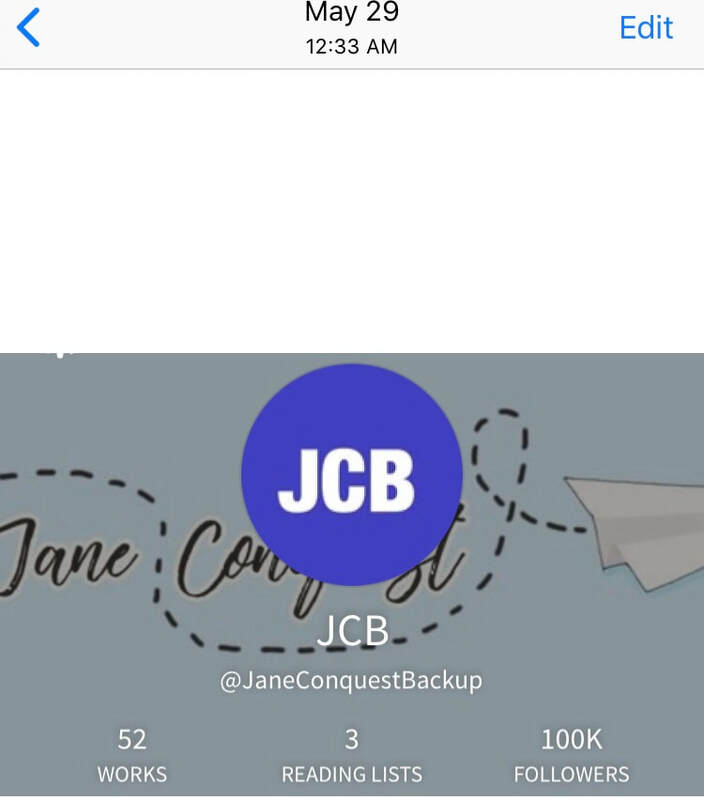 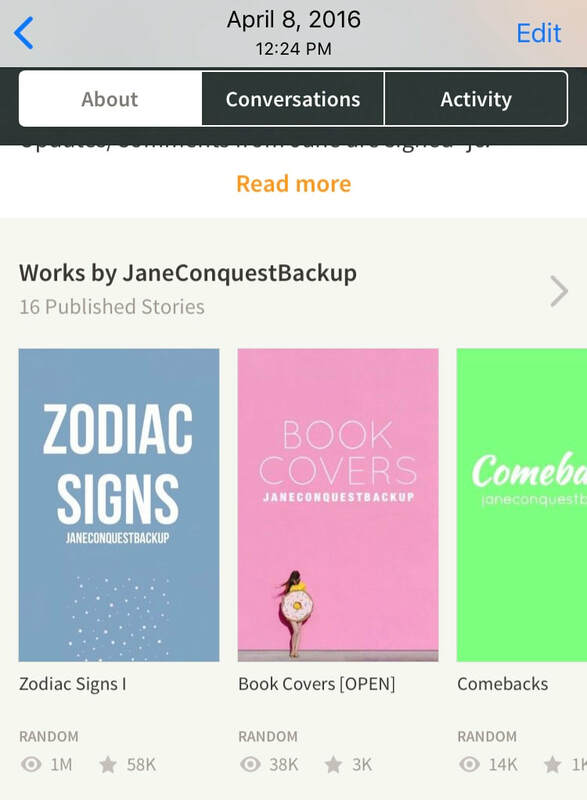 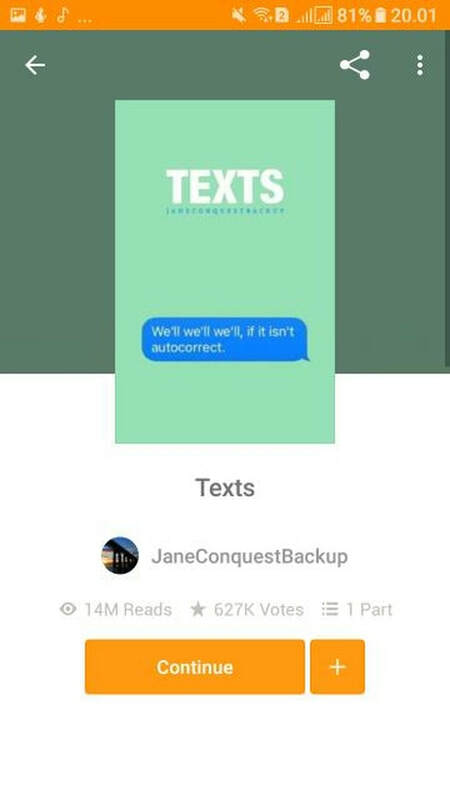 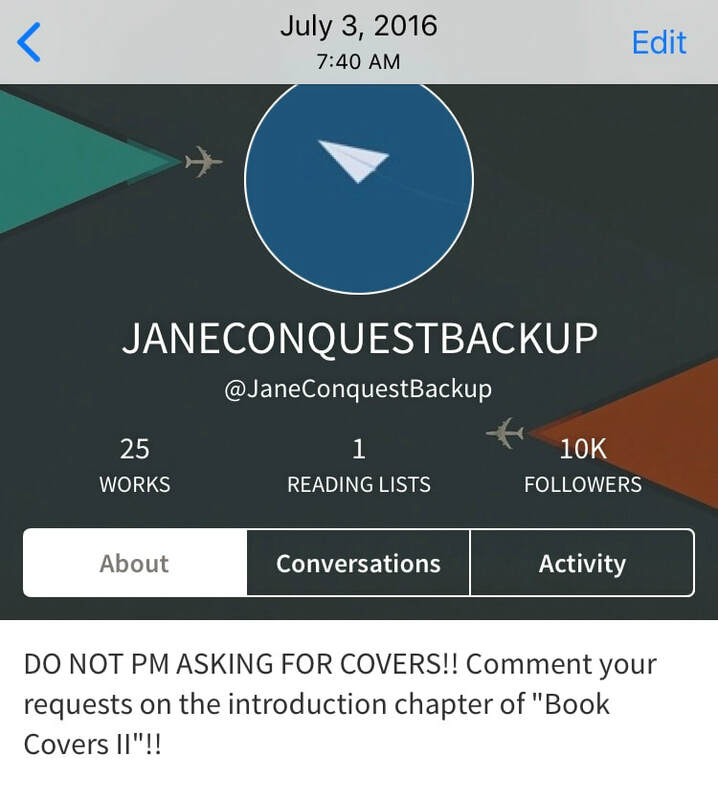 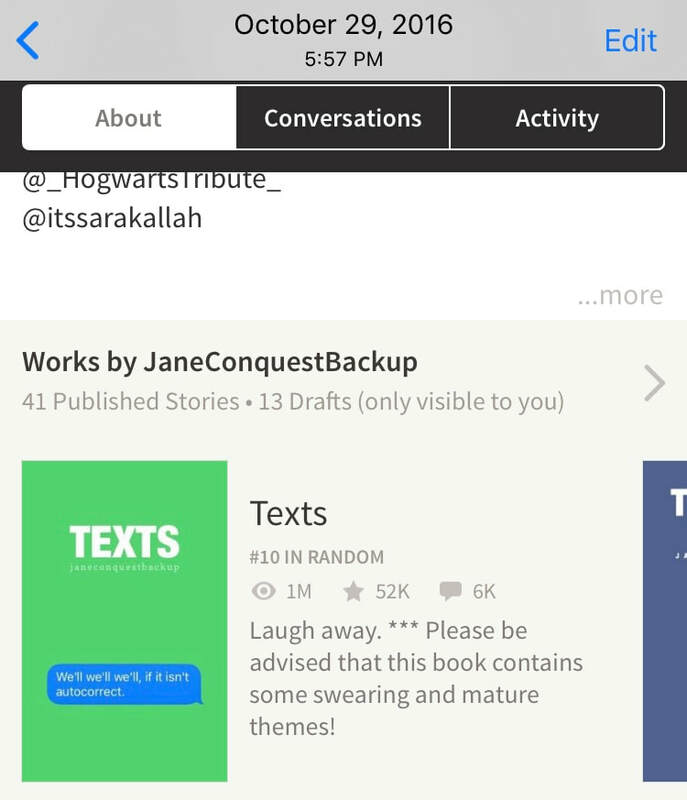 - @JaneConquestBackup on Wattpad – the JaneConquestBackup profile became inactive over a dispute with Wattpad HQ on Friday, July 13, 2018. 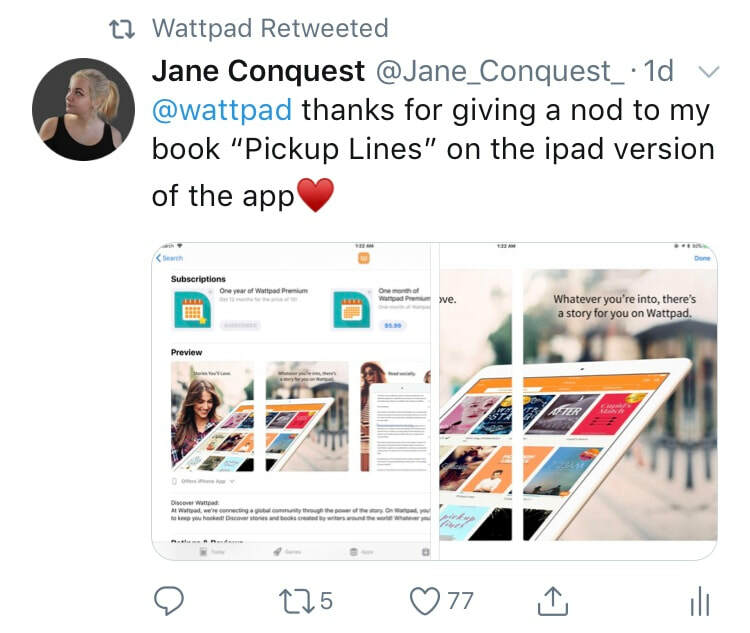 All of the 53 books and 108,729 followers were discontinued. 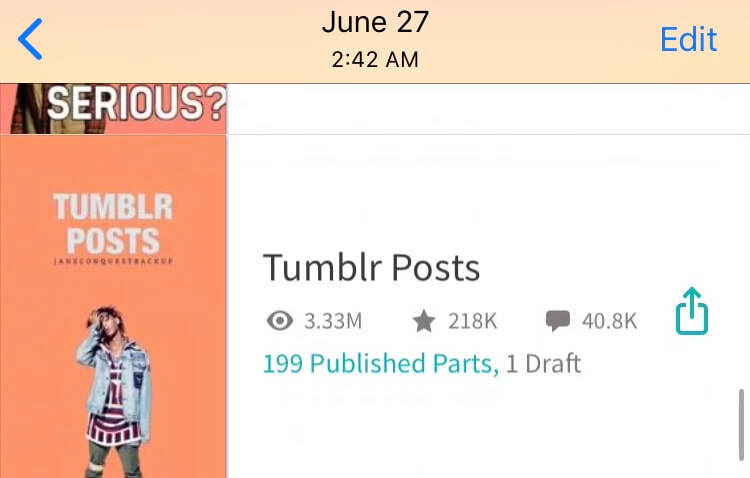 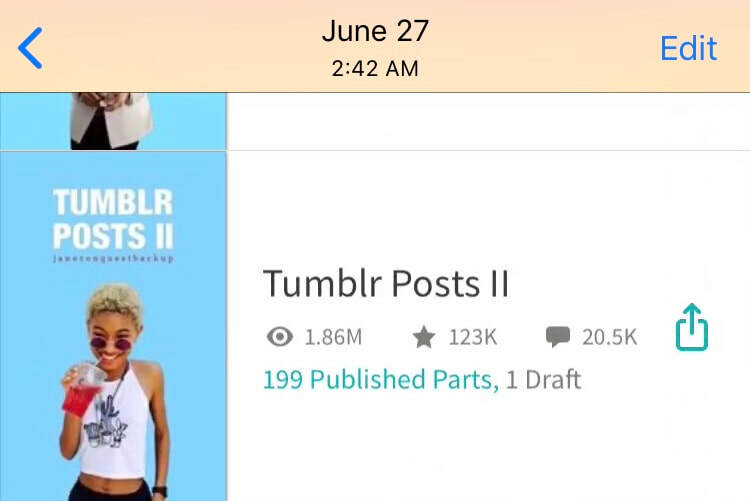 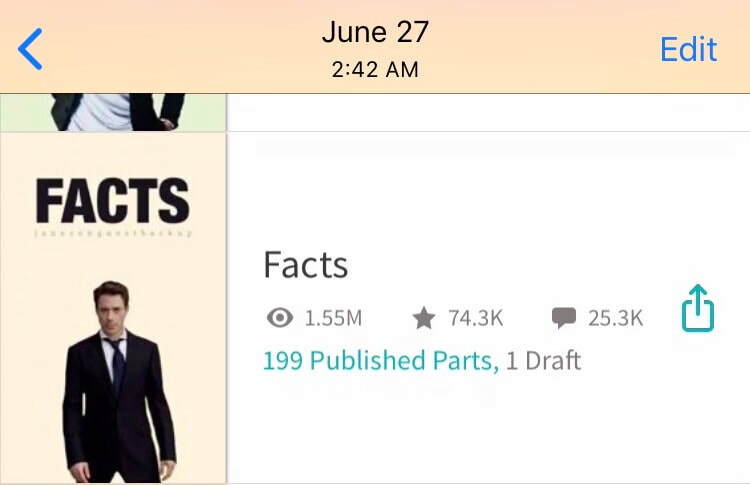 Screenshot at time of deletion on July 13, 2018. 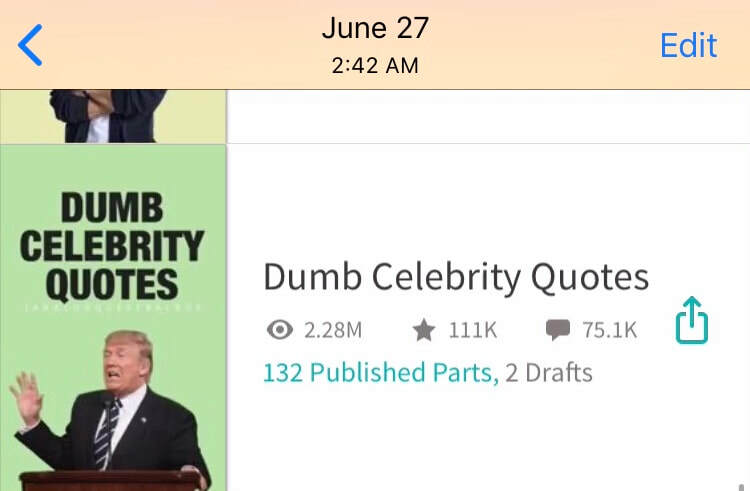 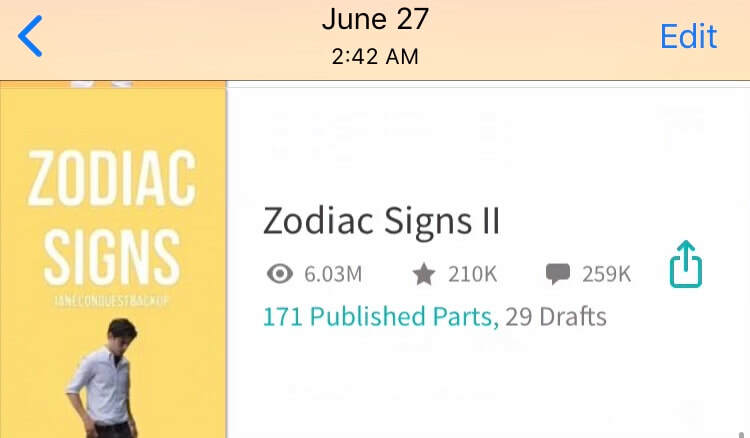 Screenshot from June 27, 2018 (the last screenshot I have).